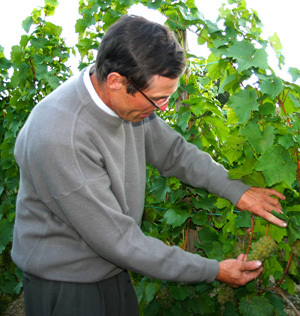 Albert Baur bought the farm house and buildings that are the home of the Domaine Charles Baur. 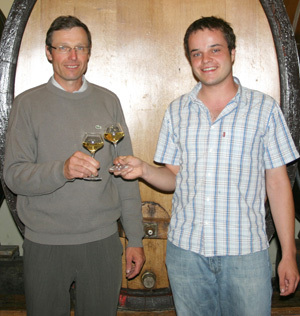 His son Charles Baur began to bottle and commercialise the production of his vineyard. Anne Baur, from a family of market gardeners in Colmar, joined her husband in Eguisheim. 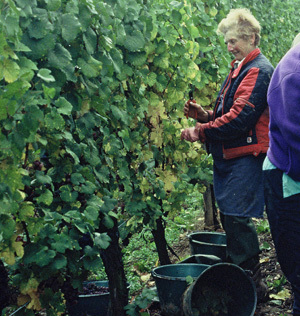 Renowned for being exceptionally hard-working, she enthusiastically assisted her husband with the expansion of the vineyard whiles continuing to manage her own farm. Gradually, the estate grew to include several excellent “terroirs” in Eguisheim and the neighbouring villages. 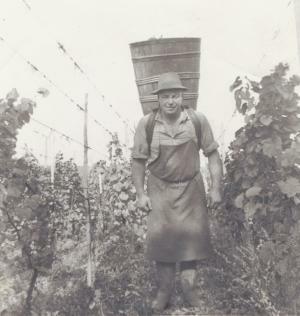 Having obtained a degree in oenology from the University of Dijon (considered the most prestigious in France), Armand Baur took over the running of the family estate. Through his rigorous, demanding and conscientious approach to his work, he managed to mark his own style on the wines produced – wines that focussed on finesse, freshness and aromatic sophistication that reflect the uniqueness of the terroir and the varieties of grape grown. Brigitte Baur joined the Domaine Charles Baur. In addition to welcoming customers and managing the administrative side of the business, she has contributed greatly to the technical success of the vineyard. 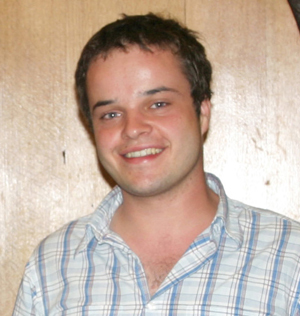 Armand and Brigitte’s son, Arnaud, continued the family tradition in joining the business having obtained a master’s degree in agronomy focussing on viticulture and oenology. Today, the Charles Baur Estate comprises 18 hectares of organically-cultivated vineyards now managed by Armand Baur and his son Arnaud.